Today we have our 2nd anniversary! 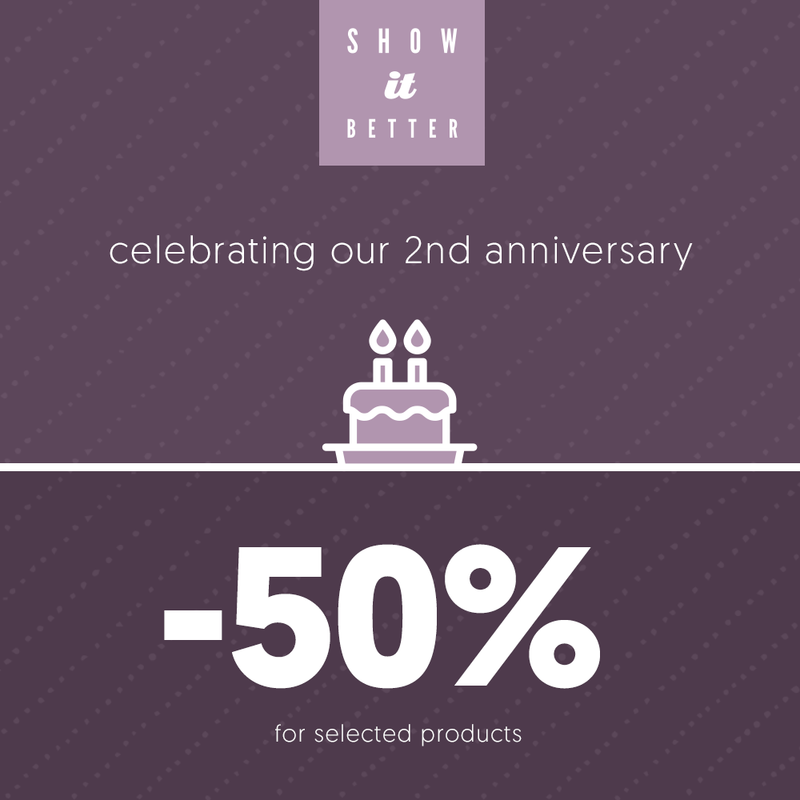 Especially for you we’ve prepared a 50% discount for our 2 bestsellers. Available at this reduced price during the whole week!